Are you one of those who encountered the converter mswrd632.wpc error on Word documents, when you try to open your Word document? If yes, then don’t worry; just read on here you will find the best solution to fix such error messages on Word files. At times, when you try to open your Word document, you might encounter error message stating “Word cannot start the converter mswrd632.wpc”. Occurrence of such message would make your Word document inaccessible. However, figuring out the causes of the exact reason for the Word corruption would be quit tedious process and maybe it’s a mere wastage of time. Instead, try to fix the Word file and get back your precious data. Below are some of the ways that can fix the Word error. When asked for confirmation; click on Yes and exit Registry Editor. This will effectively unregister the converter and disable it for any other third-party applications and for Microsoft Office. However, Microsoft Office will use its own text converters to open these kinds of files. Thus, your Word file will be easily fixed. Just browse through the given path, then copy the file and paste it. This would work fine. However, this method is less secure and makes your computer vulnerable to a possible security hack. Hence, don’t perform this method unless it is mandatory or when computer is not connected to the Internet. As you could see in the above procedure, it is a time consuming and risky process. Moreover, it requires technical proficiency to accomplish these methods. Moreover, they do not guarantee 100% success or at times might fail to fix your Word document error. So what is the way out? 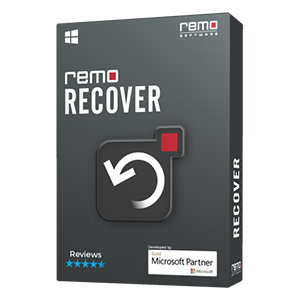 Remo Repair Word tool is the perfect tool that lets you repair your Word document efficiently, even when it refuses to open due to converter mswrd32.wpc error. It is an excellent utility and helps you out to repair your corrupt Word document that throws msword632.wpc or any other error message like msword633.wpc error with utmost ease. Remo Repair Word can effectively repair your corrupt Word document and extracts all its contents from the original file that includes the embedded OLE objects, hyperlinks, tables, animations, clip art, embedded images and other attributes that might be embedded with the Word document with high precision. It supports repair of all formats of Word documents including DOC and DOCX. 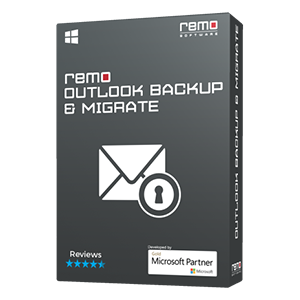 Remo Repair Word is an advantageous tool packed with enormous features that help ease the repair of Word documents. It just requires a few simple steps and an easy procedure. The app is also capable of repairing the Word document with mswrd634 error messages. 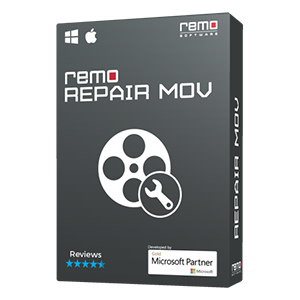 Remo Repair Word is a complete file fixer that has the capability to fix the severely corrupt Word document in just few mouse clicks. Even when the document throws msword631.wpc, msword630.wpc or any other error messages, the tool works extremely well to fix the document and extracts all the contents from it with high accuracy. 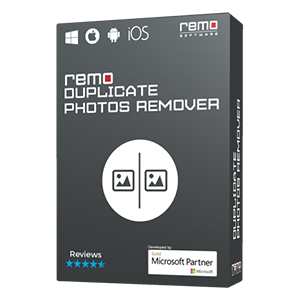 In order to repair your corrupt Word document first download the Remo Repair Word tool on your Windows systems and install it. Now, just launch the tool and from the main screen select “Browse” to provide the location of the corrupt document and then click on “Repair” option. With this, the software starts repairing the document and saves it in a new healthy file. Then just provide the destination location and click on “Save” button to save the repaired Word document.